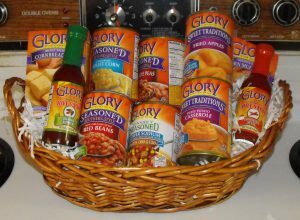 Every holiday, friends tell me their family meals are better and easier with Glory Foods. 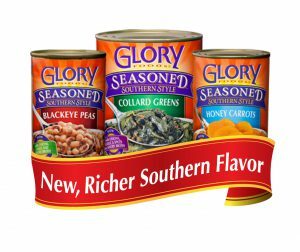 Twenty five years ago, the Kroger Company partnered with Glory Foods to launch the first line of African-American grocery products in the nation. If that wasn’t a miracle, the way it all came to be certainly is. Bill Williams and I worked together at Lazarus Department Stores in the late 70’s. Bill was the food service director and I was the restaurant marketing manager. I had no food experience, but had an MBA degree in Marketing from Indiana University where the one and only Charles Lazarus was a visiting professor. I was young, eager, and ready to set the world on fire when Mr. Charles hired me to join his firm in Columbus, Ohio. Bill and I worked closely together on food and marketing promotions and became good friends. A few years later, we both left Lazarus to pursue other aspirations. In 1989, Bill and I met at the bank where I worked, to discuss a business idea. Although we often disagreed at Lazarus, there was a mutual respect for each other’s expertise. Bill wanted to start an African-American food company, offering generic soul food products. He needed my creativity to develop a marketable brand. I was all-in and wrote the business plan on maternity leave with my 2nd child. I named the company Glory, symbolic of Black spirituality as well as the popular movie about Black civil war heroes, Glory. I wanted the Glory brand to suggest prosperity, hope, and favor, like the dawning of a new day. A sunrise would embellish the labels, and the radio jingle would remind listeners of Sam Cook or Lou Rawls. “When you’re in the mood for some home-cooked food …Get Glory Foods, Just About the Best!” The first product line would include greens, peas, beans, sweet potatoes, corn bread, and condiments. We had some contacts at Kroger and Bill and I paid them a visit in 1990. We knew that if anyone would listen to our idea, it would be Kroger due to its commitment to urban neighborhoods. As Bill sat quietly, I introduced the Glory “baby”: the market research, branding, product line, and our desire to launch the first African-American grocery product line in America with Kroger. Rod Gordon, one of the executives and the only Black person in the group, smiled warmly at me as I spoke. When I finished, I asked for any questions. We were dumbfounded! We didn’t expect a sale yet; we hadn’t even created the product! No other vegetable firm had ever proposed to change the processing method for vegetables; this was a true market disruption for the times. We knew we had to deliver now. 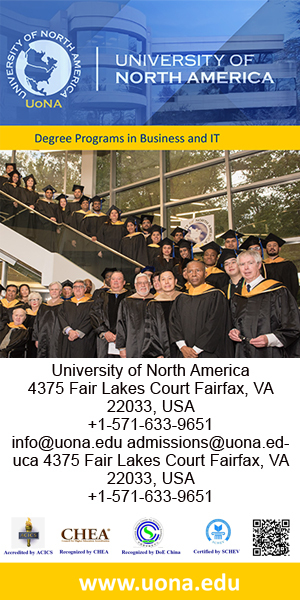 During the next year, we leaped over one hurdle after the other, learning as we forged ahead. Finally, our delivery date was announced for the Kroger store in the neighborhood near the Glory offices. Kroger waited for us, and we didn’t let them down. We both celebrated a true Black History moment at Parsons and Livingston that Saturday morning! 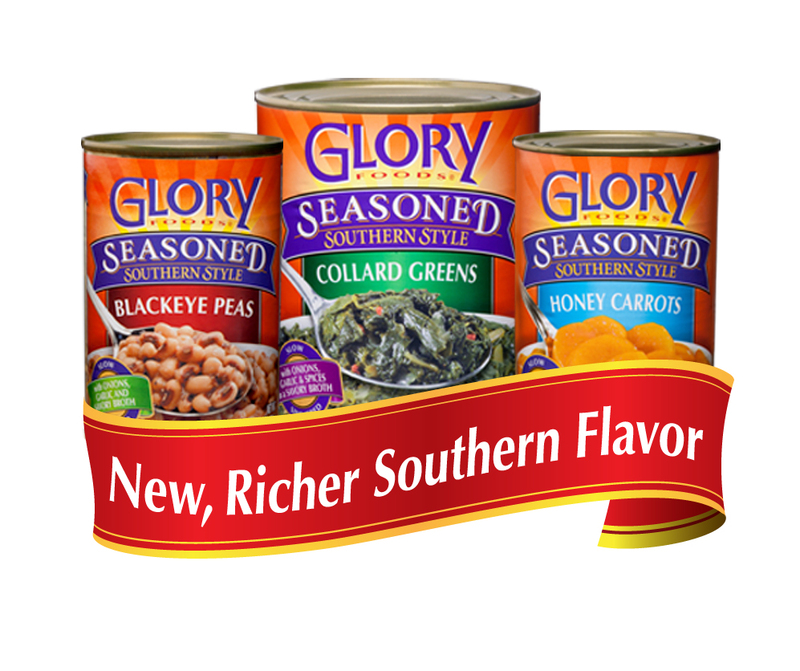 Kroger has remained a strong advocate for diversity and inclusion and still features Glory’s line of fresh and canned products on its shelves nationally. 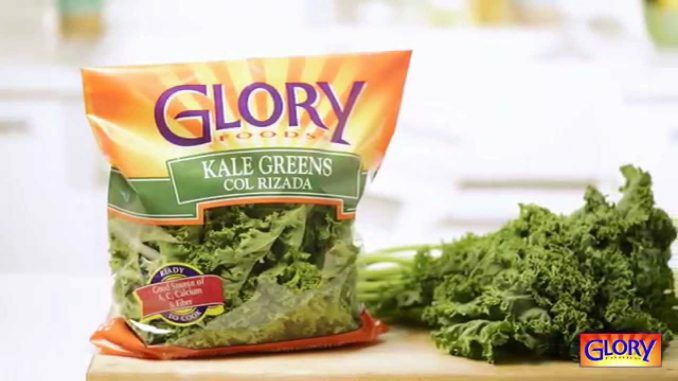 Glory is now a subsidiary of the 5th largest vegetable producer in the nation, thanks to Kroger and Rod Gordon. I am grateful that they believed in our “baby” and kept their promise to help us birth Glory Foods, the first African-American grocery product line in America.